Depression takes many forms. For people with depression symptoms, it’s often difficult to identify. Everyone can have a bad day or two. But if your mood keeps you from doing things you typically enjoy, you should seek help. For example, some symptoms include lack of energy, loss of appetite, difficulty sleeping, weight gain or loss and even thoughts of suicide. Major or clinical depression requires a diagnosis. If you’re experiencing any symptoms, it’s a good idea to talk to your doctor. Your doctor can advise on medications or counseling. It may be any combination of these or other things. Some people experience the above and are very resilient. Others who find themselves more affected may require counseling, medication or both. By recognizing your own symptoms and seeking out help, you greatly increase your chances for success. 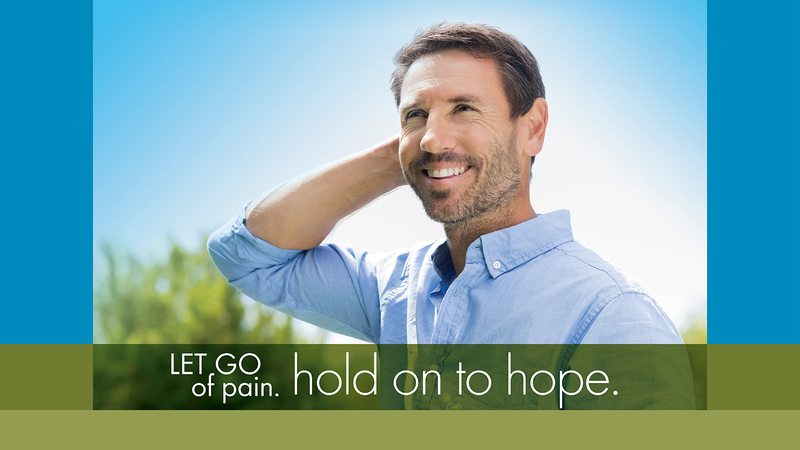 With treatment, you can have a much more enjoyable life. Counseling is really nothing to be afraid of. Depression, anxiety, panic and the many variations of these conditions are quite common. As we’ve learned more about depression, we’ve learned more about how to treat it. Counseling is of course, confidential. But seeking out counseling should never be anything to be ashamed of. Your Lutheran Social Services counselor will work to explore the full range of your emotions, including feelings you may not even be aware of. Our experienced therapists offer many different types of therapy. You may need longer-term therapy. Most people experience more than one episode of depression. But don’t let that get in the way of feeling better. At Lutheran Social Services our goal is always to help you live life to the fullest. Schedule an appointment online or call 855-334-2953 toll free. If you are experiencing an emergency, please call 911. This entry was posted on Wednesday, November 7th, 2018 at 1:03 pm and is filed under Counseling, Lutheran Social Services, Mental Health Counseling, Uncategorized. You can follow any responses to this entry through the RSS 2.0 feed. You can leave a response, or trackback from your own site.